We all know what ‘Celaka’ means. 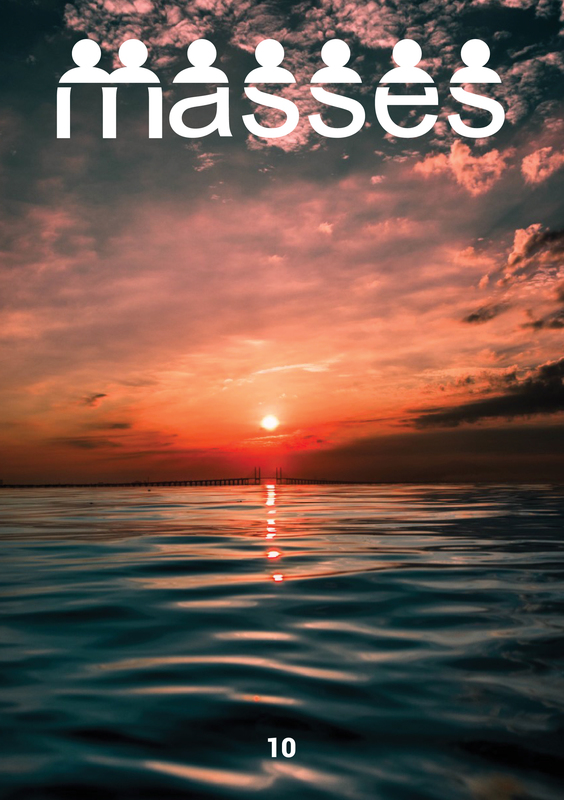 An old school, brash curse word usually associated with negative expressions of frustrations, meant in distaste and in disdain. 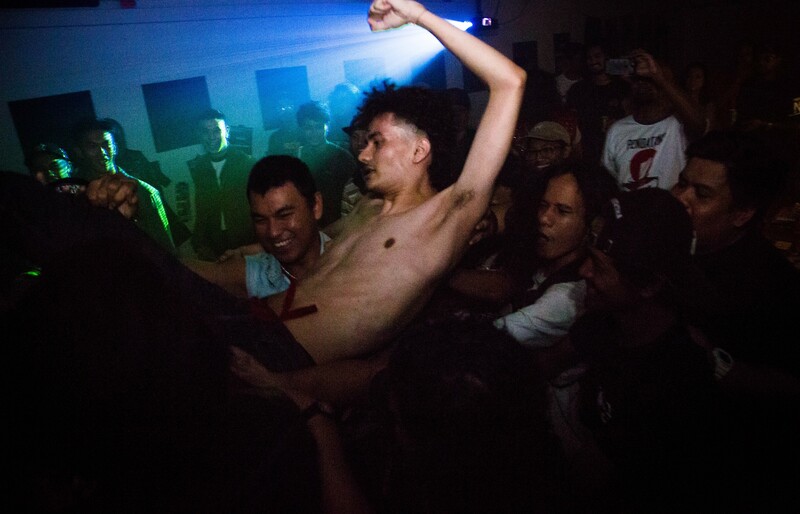 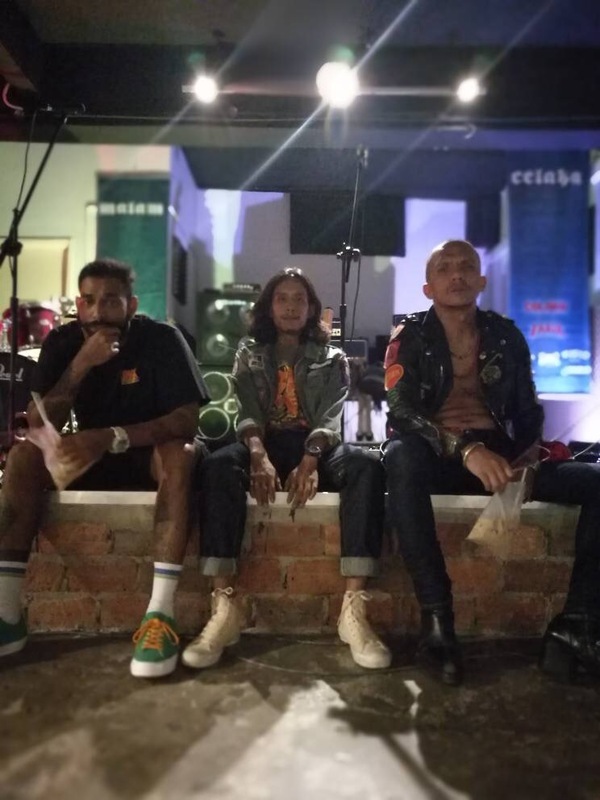 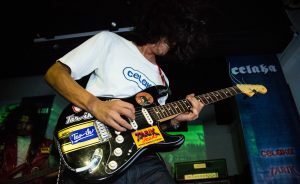 Only in the style of the roughness that Tarik Jeans is known for, Celaka Tees was introduced to the scene by way of a rock show, hosted at InTun Nation, TTDI. Aptly named ‘Malam Celaka,’ the concert represents the first of many instalments in a series that places focus on amazing local music and fashion. 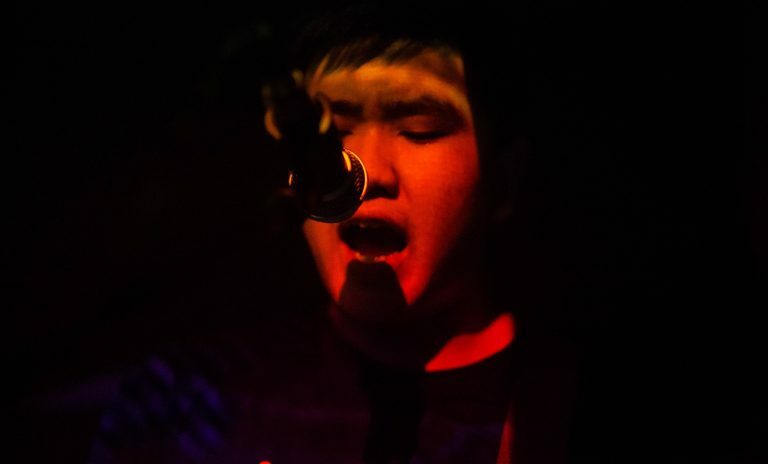 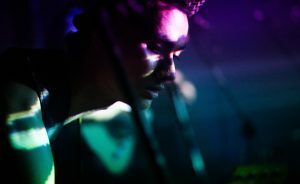 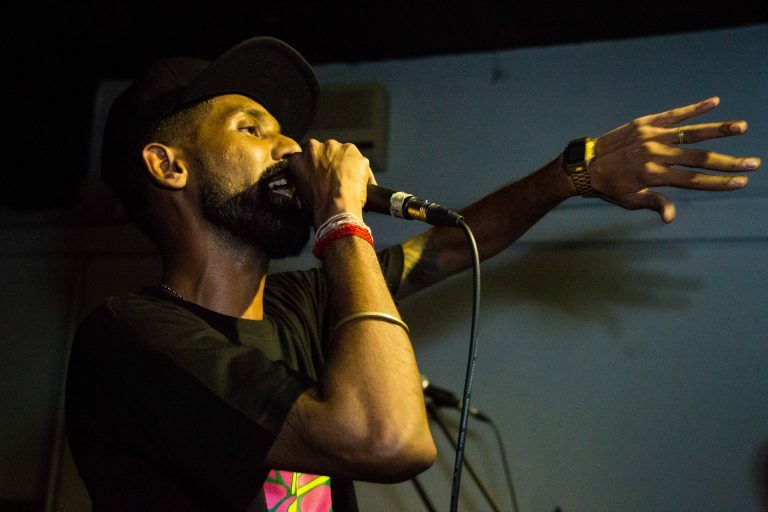 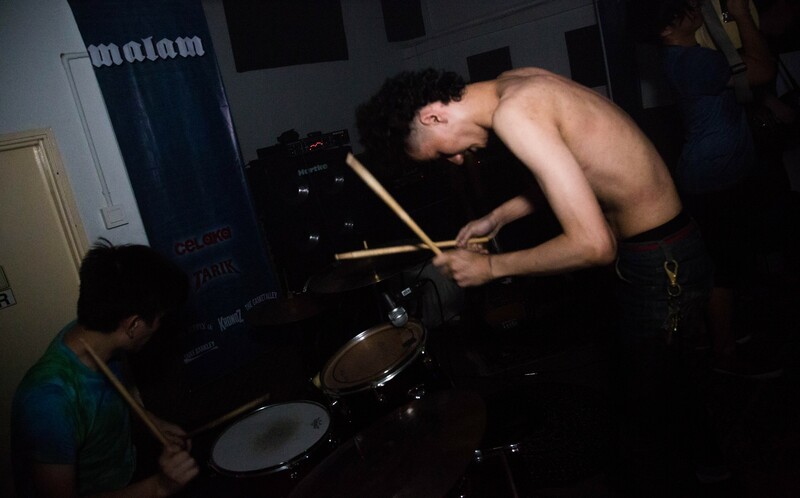 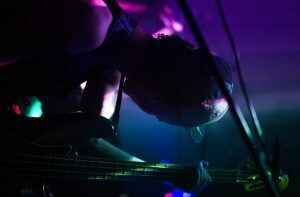 Three acts were called upon for the show, from the likes of Berdosa, Glass, and Balan Kashmir to ramp up the event with experimental, post-rock and hip hop music. ‘Malam Celaka’ proves to be more than just an eargasmic experience, but also an assault on the visual senses. The night also marks a collaboration appreciation with Tarik’s partners at Saint Barkley, Marijoinlah, Kronoz Denim, Tiga Supply, The Gasket Alley, and Blue Mountain & Co.
Celaka Tees represents itself as a separate entity from Tarik Jeans, free to carry itself in its own unique direction when it comes to vibe and style. 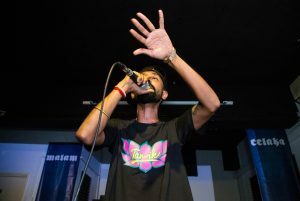 The sub-brand focuses on bringing self-expression onto another level with its upfront graphic tees that pokes fun at popular culture. 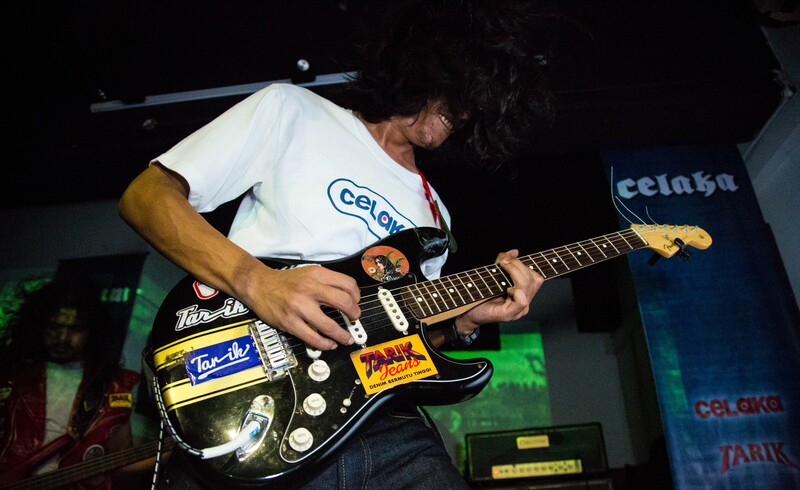 Each item is priced at RM69.